Exhaustive description and removal of Couponarific, an unwanted browser add-on which displays superfluous ads in web pages, are covered in this article. Computer users who all of a sudden begin encountering ads by Couponarific on whichever websites they visit usually have no clue where these objects come from and why they keep showing up. This post is intended to explain the causes of said process, its outcomes for the PC and the measures which should be adopted to remedy the affected system. 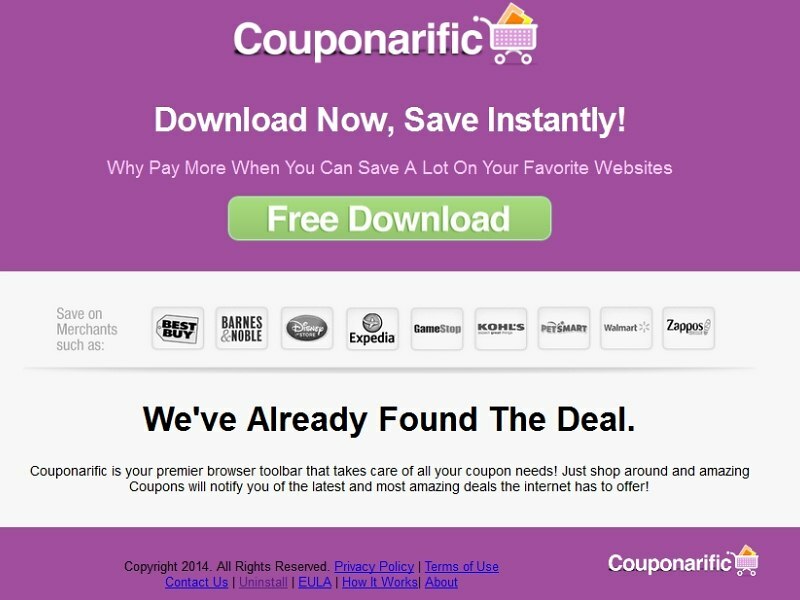 By its technical essence, Couponarific is an extension that’s compatible with the most popular web browsers, including Google Chrome, Mozilla Firefox and MS Internet Explorer. 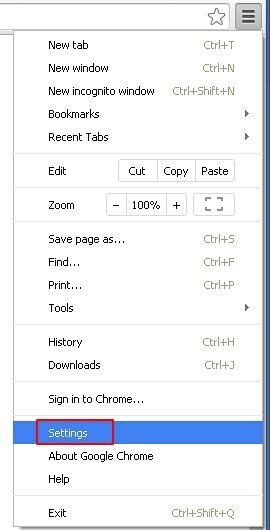 This little app is programmed to reconfigure the browsers on a machine so that banners, coupons, in-text ads and interstitial advertisements get displayed as part of the web pages accessed. The adverts can be signed “Brought by Couponarific”, “Ads by Couponarific” or “Couponarific Ads”. On the one hand, this sort of service may seem helpful to some in terms of finding the best prices and deals online. However, due to excessive intrusiveness of these items and the overly large amounts thereof being constantly generated, people get annoyed and user experience suffers a serious decline, which is fairly natural given the above-mentioned side effects. To top it all off, there’s a tangible increment of site load times. 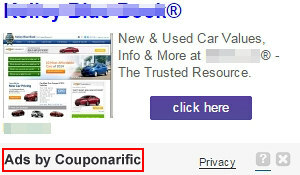 Obviously, Couponarific overacts and exceeds its competence by displaying loads of ads wherever you go on the Internet. 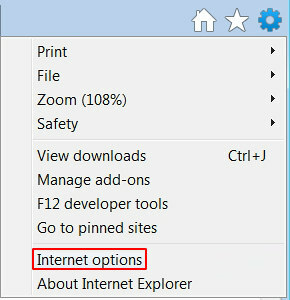 A yet more frustrating fact is that this extension may have penetrated into the computer through a procedure involving some social engineering tricks. 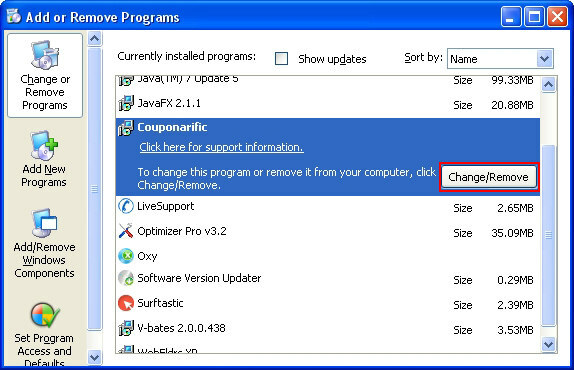 More specifically, third-party programs, the majority of which are promoted on reputable portals like Download.com, include the installer for Couponarific in their setup routine. These are apps like Media Downloader, FastPlayerPro 15.1, Windows Essentials 0x800c0008, the All Day Savings Toolbar, the jZip file compression tool, Free Download Manager, to name but a few. What these distributors have in common is they are all free and they include extra software on an opt-out basis. 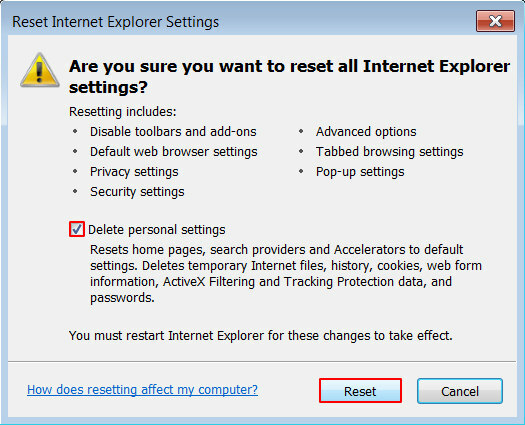 The checkmarks to deselect additional applications during the installation are unfortunately often not noticed by users, hence the consequences called forth by undesired components. Some of the takeaways from the verified facts above are as follows: it’s close to mandatory to spare a minute or two and take a good look at the terms of any free software setup you are about to complete – the items that seem questionably legit should be unchecked; also, be sure to get rid of Couponarific once you realize it’s running on your computer, especially considering some privacy issues related to online activity tracking. 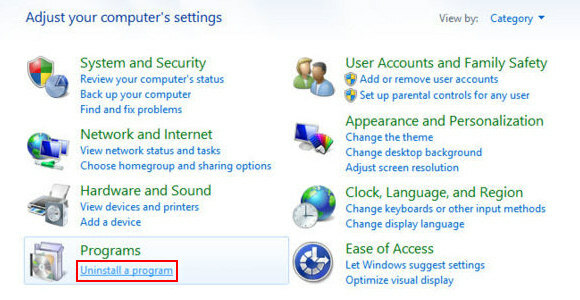 When the software returns a list of malicious and potentially unsafe items found on the PC, select Fix Threats Fix Threats in order to have the Couponarific infection uninstalled from your machine. An additional virtue of this process is the elimination of other threats that may be active in the background. 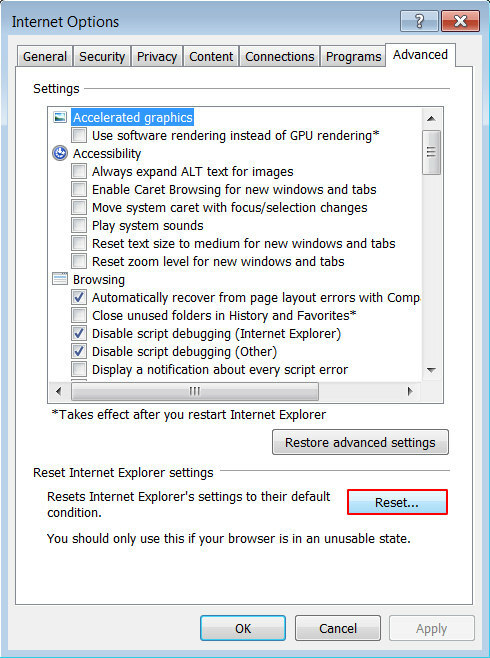 Given the likely persistence of this adware sample, it’s recommended to repeatedly check the machine for its components after the cleanup procedure has been performed. Rescan your system with trusted security suite to make sure Couponarific extermination has been successful.